Unless you recently built your home, chances are you don’t know what your septic system map looks like. Little Stinkers can help. 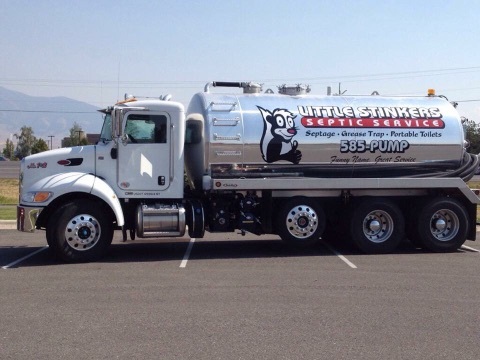 One of the best resources on maintaining septic systems and ensuring a long lifespan actually comes from Montana State University’s Extension office. Despite the promotional labels on chemical clog removers you see in the hardware store, they might not be doing much good for your pipes. 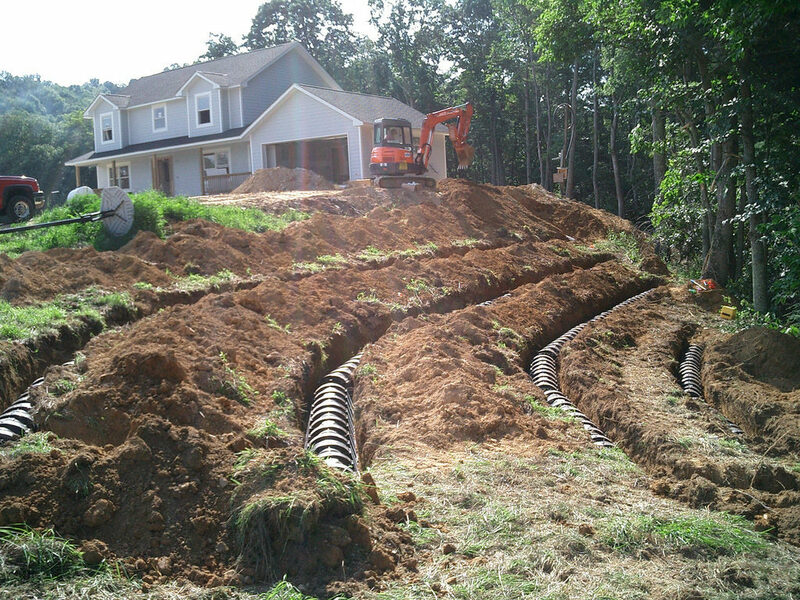 Because of the off-the-grid nature of septic systems, additional maintenance is needed to keep the system running smoothly. Copyright 2019 © Little Stinkers, Inc.